Integrity, Efficiency and Excellence defines who we are in our daily activities. 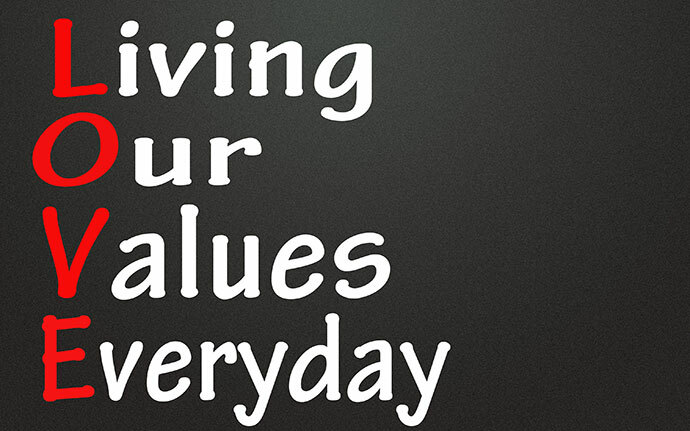 These values serve as guidance in our relationship with our staff, our clients and our community. Integrity – Doing the right thing. In Acxodus, Integrity is about doing the right things all the time. It encompasses honesty, accountability and responsibility when dealing with our customers, our partners, our valued employees and the ecosystem as a whole. In Acxodus, Efficiency is about achieving each task with minimal wastage, optimal resource thereby achieving an ideal outcome. To us, It is about flexibility towards attaining goals and objectives. In Acxodus, Excellence is about challenging oneself to get better despite the odds of headwinds and limitation. The search for excellence brings everyone further and happier.